Christmas came early, thanks to Machine Gun Kelly. He's released his new single “Habits,” one of two additional tracks included on the “retooled” bloom album, which is being released today. And listen to “The Break Up” here. 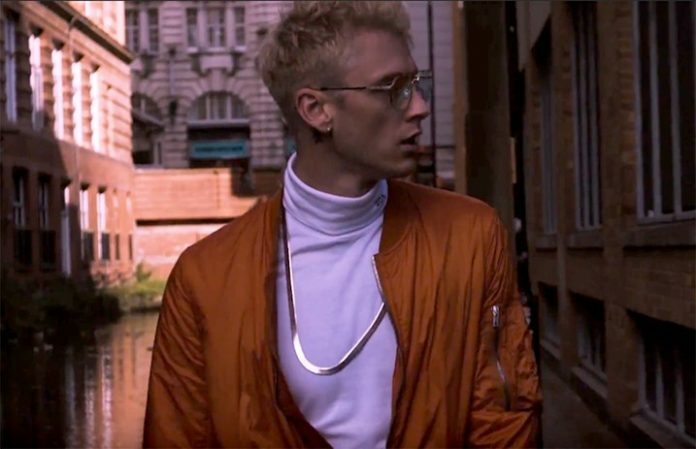 Most recently, Machine Gun Kelly teamed up with X Ambassadors and Bebe Rexha for “Home,” taken from Bright: The Album. What are your thoughts on “Habits”? Let us know in the comments below!